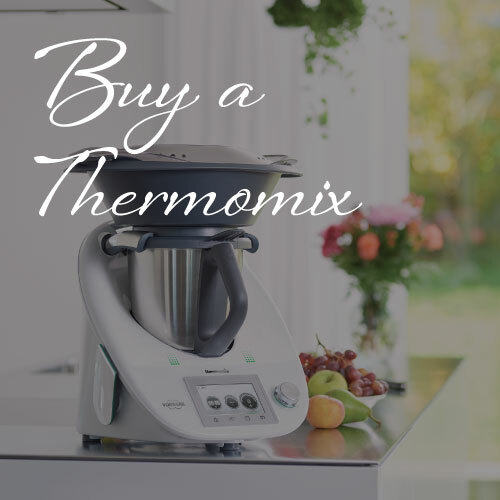 Do you need to upgrade your Thermomix? Domestic users love their Thermomix. Some user like me become Advisors, others joke about it being a cult. Some crazy people even write and sing songs about it. 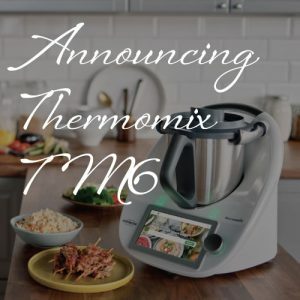 Wherever you are on the Thermo-crazy, do check out what my customers have had to say about their demonstration and Thermomix purchase with me. Ankita came to our home to make a demonstration of our new Thermomix that we received as a wedding present. We had a few people over and she was great at showing us the tricks and generally how useful it can be. My mom has had one for about 10 years and I never had much interest but since the demonstration I really got into and I hope to have Ankita come back to show us some more tips. I also loved that she made our friends feel very comfortable and she never pushed or oversold the product. Really enjoyed the time she spent at our house and would definitely recommend her to anyone who wants to see what the Thermomix is about! Ankita provided wonderful customer service when we bought a Thermomix for a relative. She has a mix of professionalism and warmth that makes doing business with her a very positive experience! 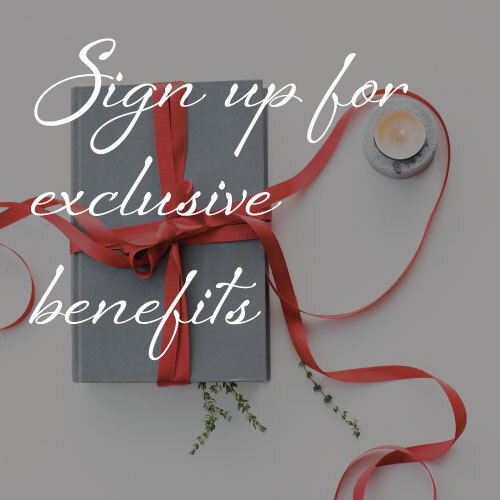 She also has a super website regarding all things Thermomix. We absolutely love it! I was worried we would end up with what amounted to a very expensive food processor but we’re using it for all sorts of things – we’ve made many, many dinners in it, ice cream, smoothies, bread… Tomorrow I’m making butternut squash risotto in it. We’re converts. I heard about Thermomix through my Dad who bought one for himself and was absolutely delighted and cooked for me the tastiest dinner in no time! My demonstration was a great experience. I came out of it thinking that Thermomix is really an amazing tool for cooking fast and tasty dishes. There is no doubt that everybody who comes in your kitchen including yourself would be totally impressed! But also a big thank you to Ankita, who is such an enthusiastic person and you can really feel that selling Thermomix is more a real passion rather than a duty. Ankita is really skilled to create this warm and friendly atmosphere which makes you feel at home immediately. She demonstrates and cooked a delicious meal with homemade bread in no time and we all shared this lovely meal in a very friendly space. Thank you Ankita, I hope we could have more people like you in this world who really spread positivity and a fantastic enthusiasm! I bought a Thermomix and I have been able to cook for friends a really nice meal in 15-20 minutes! Wow that is amazing! It is really changing my life for the better! I really recommend it. Thermomix is great and make my life much much much easier. As a professional cake maker and Greek myself, I love to cook everything there quickly and with accuracy. In many many many occasions, I use this for my cake business to instead of using my super duper professional mixer because it is quicker, easier to use and not so noisy. In my new journey in Thermomix, Ankita was the best person in the right place. She helped me so much with the transition from my old, time and electricity consuming style of cooking to the THERMOMIX one. Everyday that passes I love my machine more. I first heard about the Thermomix from a German friend while we stayed with them on holiday. She couldn’t stop raving about them and wanting one… so when we got home I started looking into this miracle machine and soon after found Ankita. Ankita welcomed me (and my boisterous toddler) into her home, one lunchtime to cook for us, and demonstrate how this incredible machine works. This machine does everything a food processor could do and then some. If you want a super smooth soup? You got it. Sorbet? You got it. 3 course meal? You got it. Basically the machine weighs ingredients, tells you what to add, in what order then cooks the food whilst stirring/kneading/whisking/whatever is needed-ing in between. Leaving you to spend more QT with the family, out of the kitchen. The Thermomix is the best thing I’ve ever bought, and I am so grateful to Ankita for showing me this amazing piece of kitchen technology! 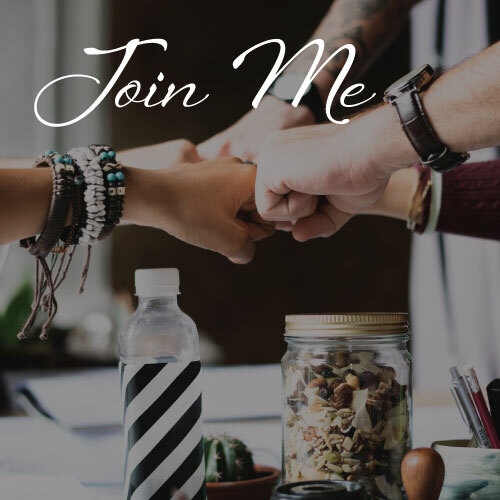 I love it so much that I became an advisor so that I could share it with others! Ankita is passionate about food and cooking, and is a brilliant Thermomix Advisor and Team Leader. She also runs regular cooking classes with her team, which are always informative and inspiring. I have no hesitation in recommending ‘One Girl and Her Thermie’ to anyone who is interested in finding out more about this fantastic machine! We new Thermomix very well and actually owned one already when Ankita, came to us and did demonstration. However she was really helpful and her tips were great! I am amazed by the level of service and professionalism that Ankita delivers. From the initial query you can hear how passionate she is about her job and all her clients, the demonstration was great and she answered to all of my questions. 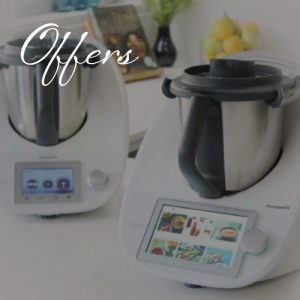 I couldn’t wait to buy my Thermomix (and I was surprised to have a post sale visit to share tips and best practises)… if you are looking for a warm welcome and in depth knowledge do not look any further… thanks so much Ankita!!!!!! I love my Thermomix and use it every day! Thank you so much Ankita! I really enjoyed the demonstration that Ankita did at my place. She’s not only very professional and incredibly knowledgeable but attentive and helpful. If you want to know more about the Thermomix and see for yourself all it can do, do not hesitate to contact her. You will not regret it! Ankita was Amazing! she explained how can we save time and money by using the Thermomix! We can now enjoy more and spend less time cooking! Thanks Ankita! Ankita was so lovely with us during the demonstration. She gave us plenty of tips and ideas and a very useful book to make real Indian recipes when we bought our Bimby (Thermomix in Italian hehe). Not being pushy at all, only trying to help us with all our doubts. We still have a due home demonstration (our kitchen and living room is being refurbished at this moment) to show her everything we learnt and how Bimby did our life easier. Thank you very much and see you soon. We’re using Thermomix almost every day and I must admit it’s pretty awesome. We’ve tried so many things already and all of them were great. Join Ankita and have some fun cooking up a storm in your kitchen, get new and converted recipes to help you make the most of your Thermomix.